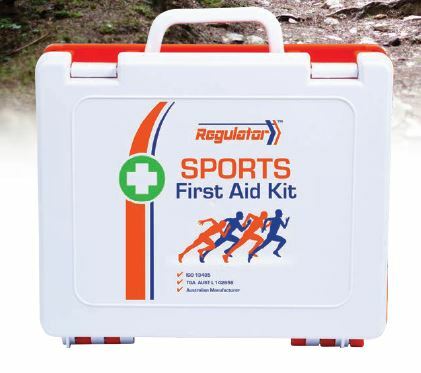 First Aid Accident & Emergency are the proud defibrllator supplier to parkrun Australia and the 2018 Commonwealth Games. 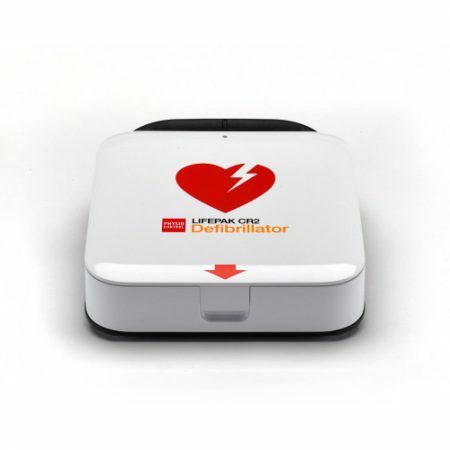 We have saved countless lives and are a 100% Australian owned and managed Defibrillator specialist. 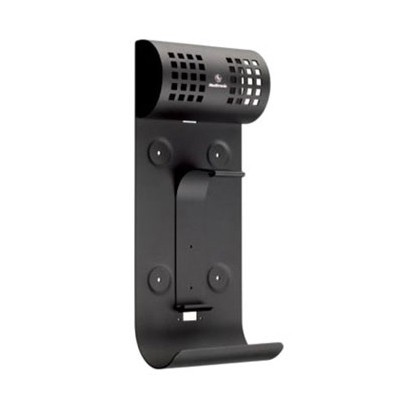 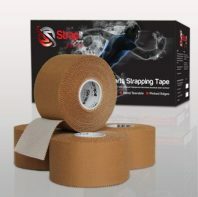 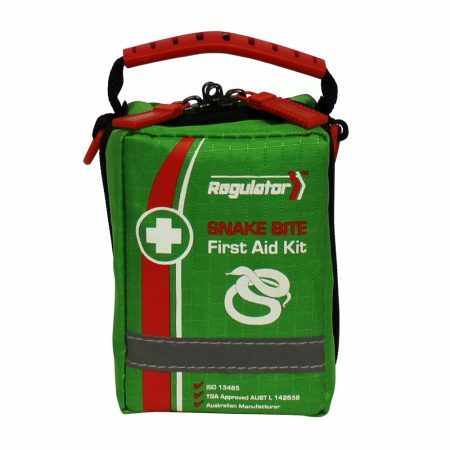 We partner with Stryker Australia and only sell TGA approved equipment. 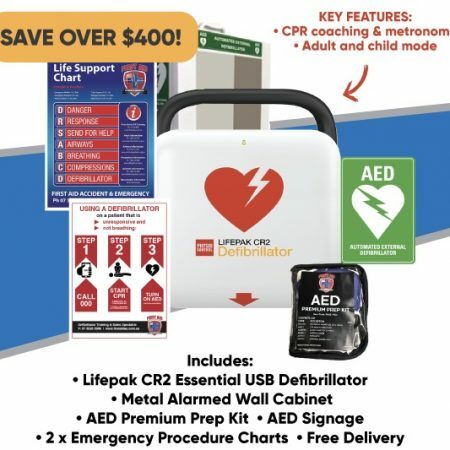 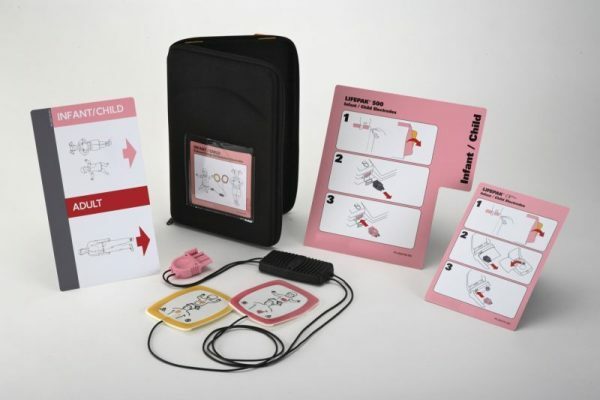 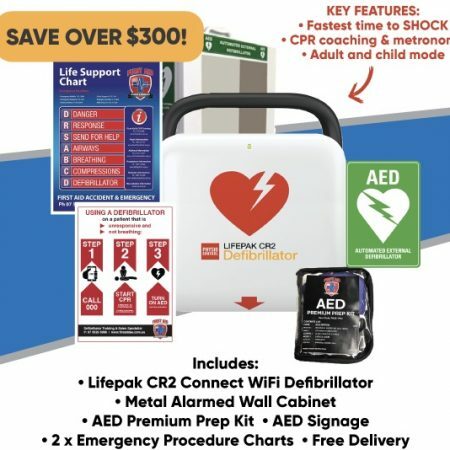 Our Defibrillator packages include HeartSine and LIFEPAK AED’s and have been put together for Australia workplaces and clubs with the best quality accessories, including alarmed metal wall cabinets, medical quality prep packs, signage and model specific training videos for your team. 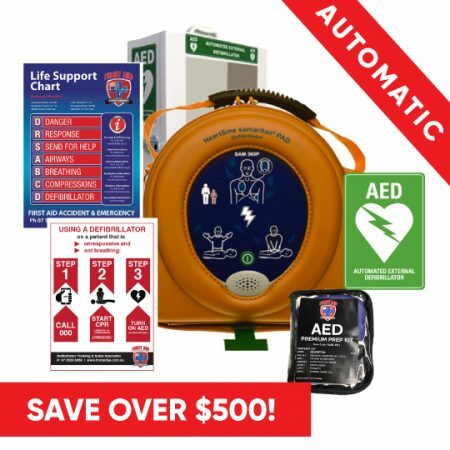 Free shipping Australia wide and maintenance reminders are all part of our 5 star service, this ensures your team and AED is ready to go when it counts. 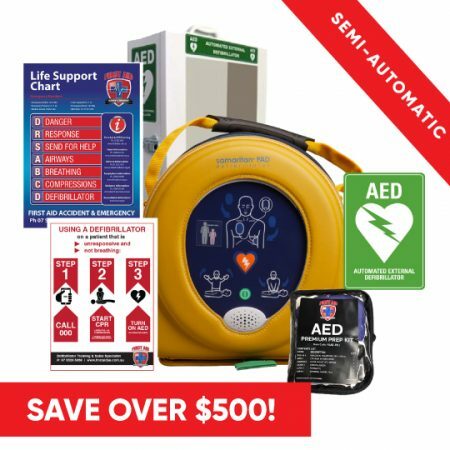 As one of Australias most trusted training and defibrillator suppliers, we can help you with the right Defibrillator package for your you organisation. 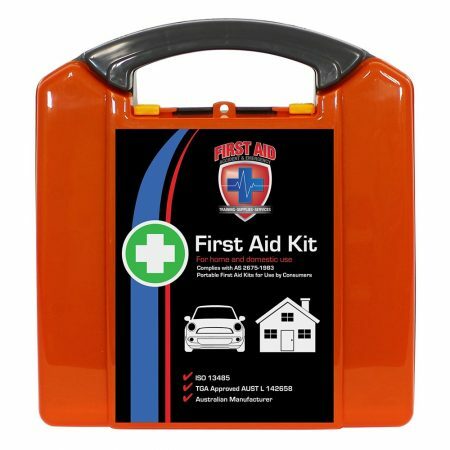 Call us now on Ph: 07 55205068. 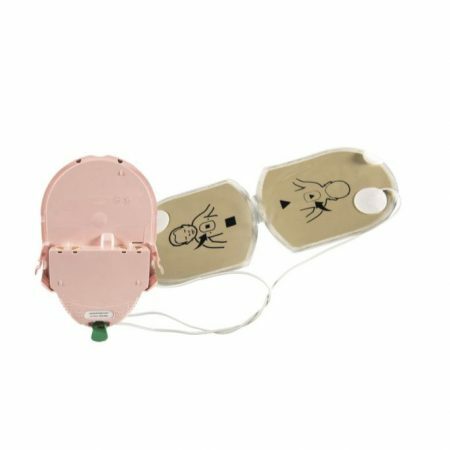 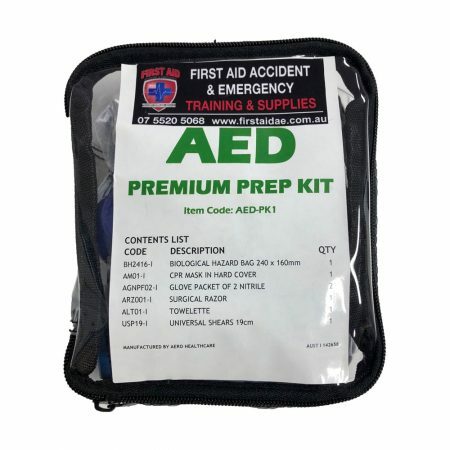 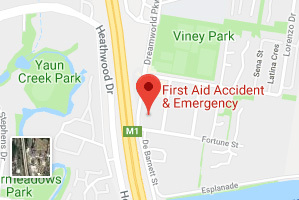 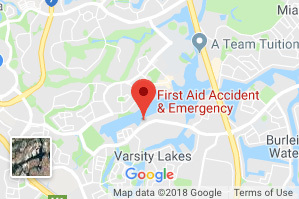 First Aid Accident & Emergency are a 100% Australian owned and managed Defibrillator specialist, offering quality TGA approved defibrillators from Stryker Australia. 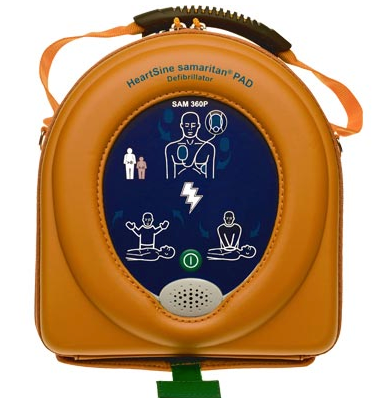 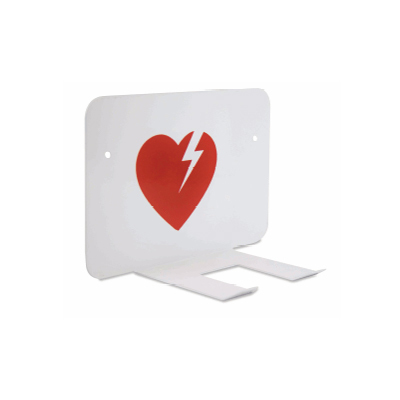 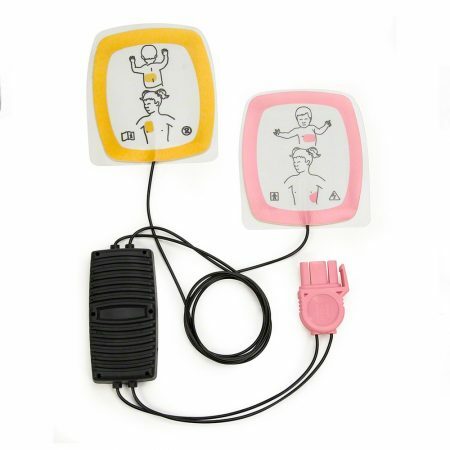 Our defibrillator range includes HeartSine and LIFEPAK. 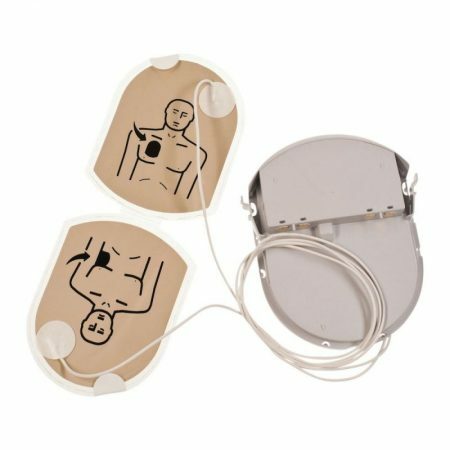 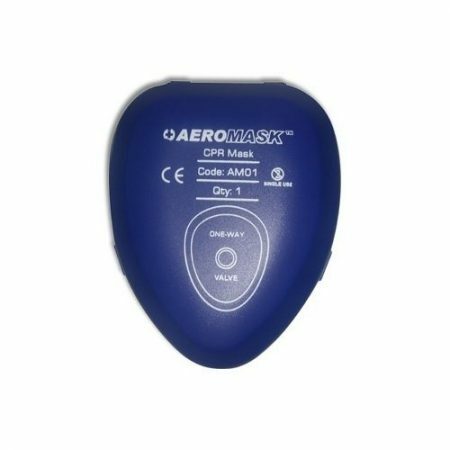 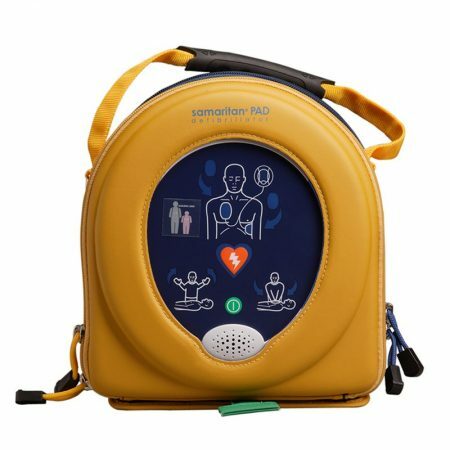 We have a large range of defibrillators for sale all of which exceed industry standards and have been designed to ensure they are user-friendly as well as effective. 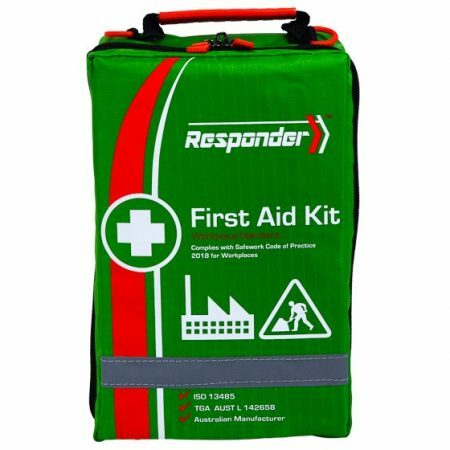 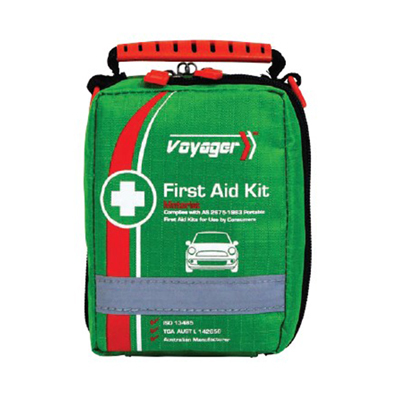 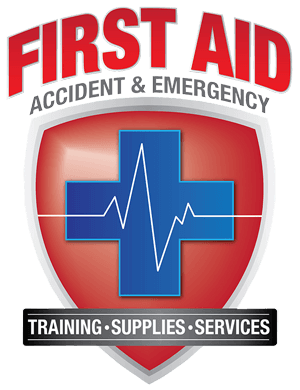 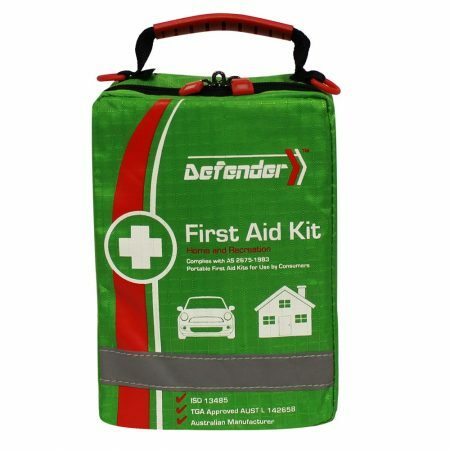 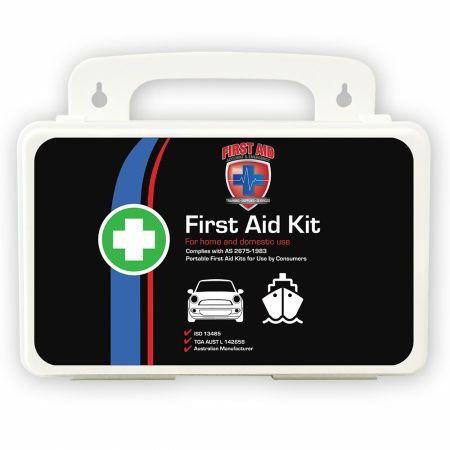 First Aid Accident Emergency is an industry leader in the supply and re stocking of Australian compliant First Aid kits, we can customise your workplace kits to display your own logos and information. 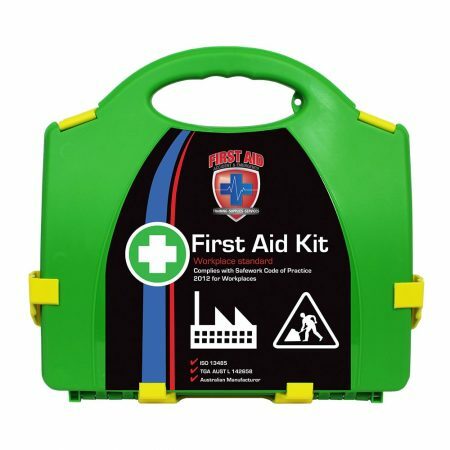 All our kits are TGA approved and range from a small workplace kit, right up to national organisations with multiple sites. 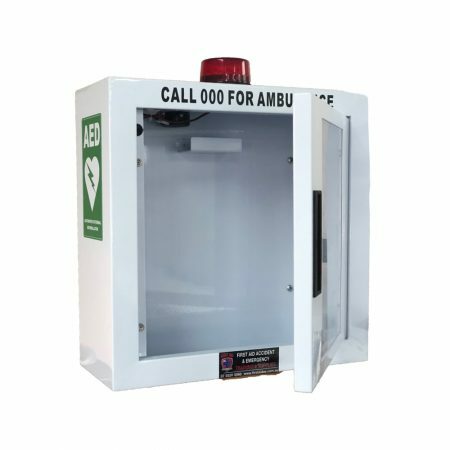 We can also offer a re-stocking service that can save your workplace hundreds of dollars, with an automated refill pack being sent annually at a fraction of the cost of a re-stocking service. 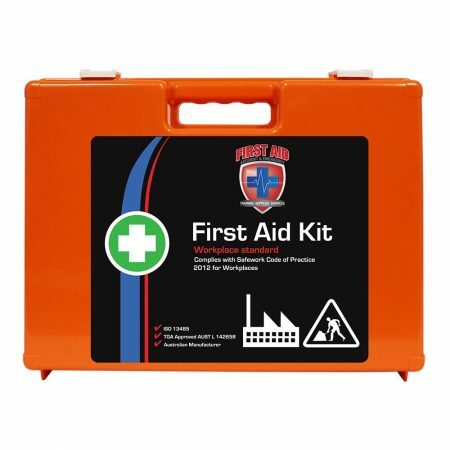 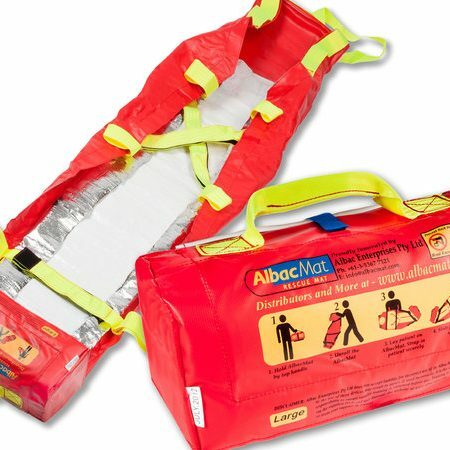 We have a selection of First Aid Equipment to compliment existing First Aid Kits which may be required for certain events or venues including stretchers, albac mats, pulse oximeter and tourniquet cat. 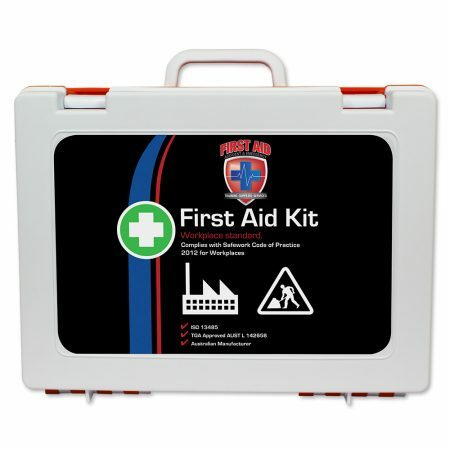 FAAE has an extensive range of speciality first aid kits to ensure you are equipped for every situation, event or environment. 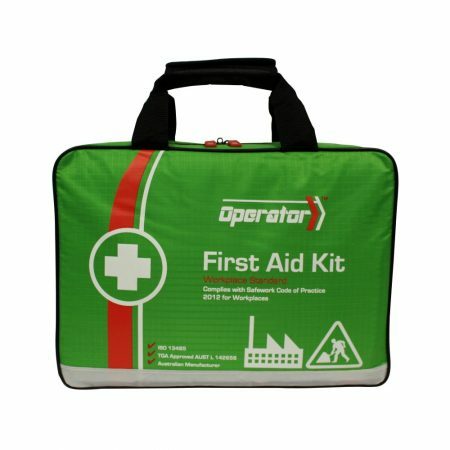 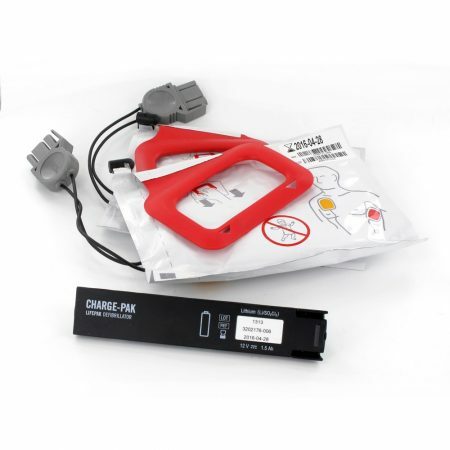 First Aid equipment and accessories. 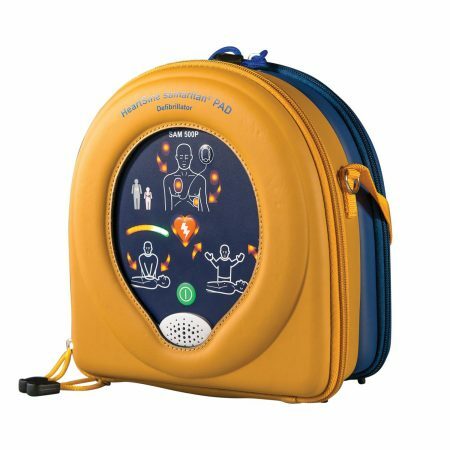 Put lifesaving technology where it can do the most good, in your place of work, school or at a boating or sporting club. 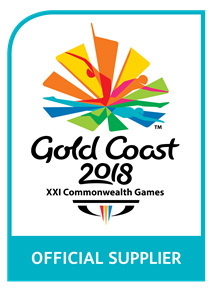 First Aid Accident & Emergency are proud to be an Official Defibrillator Supplier to the Gold Coast 2018 Commonwealth Games. 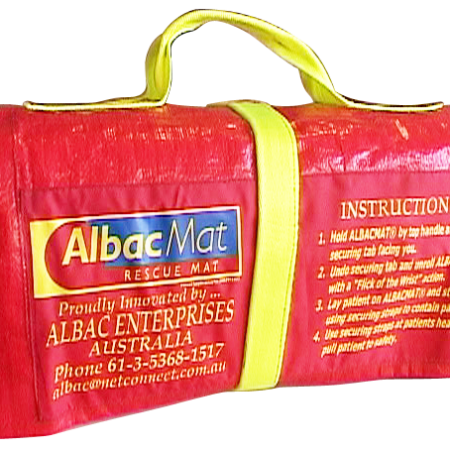 We are a 100% Australian owned, family business that believes in delivering great products and service to communities across Australia. 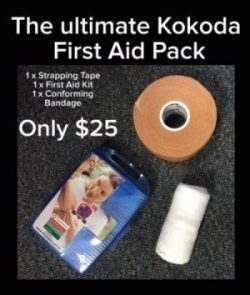 First Aid Accident & Emergency partner with parkrun Australia. 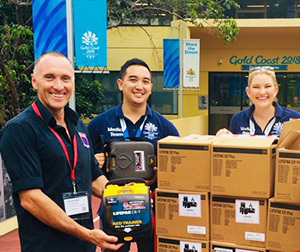 As the national defibrillator supplier for parkrun, First Aid Accident & Emergency have now delivered over 200, CR Plus AED’s to local parkrun’s around Australia. 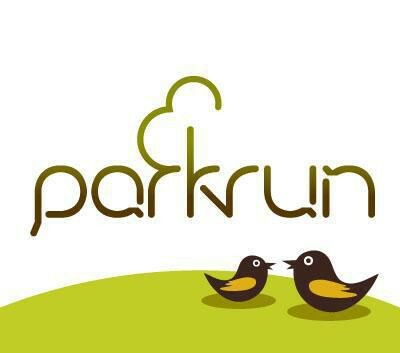 You can help parkrun place a AED at every event by donating here.